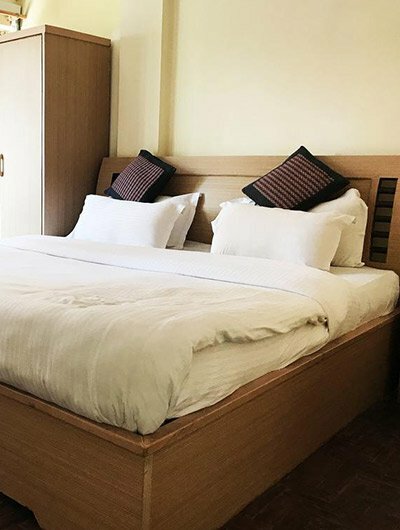 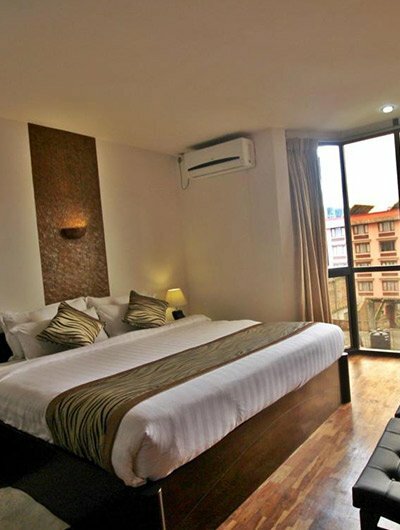 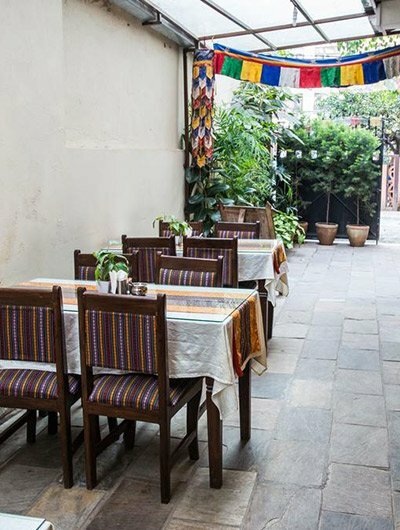 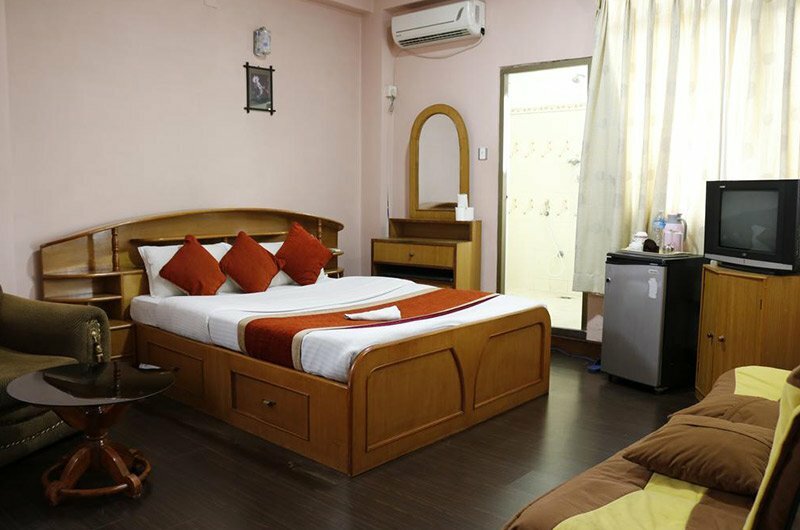 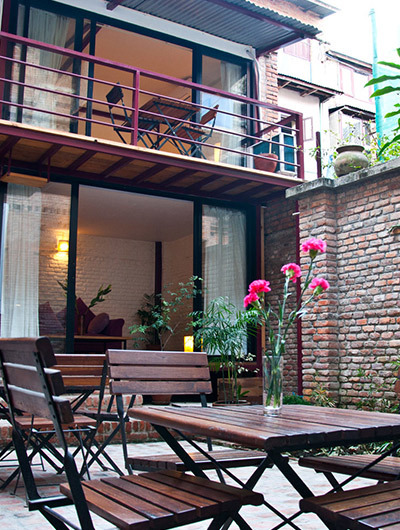 Hotel Impala Garden is a family-run tourist standard boutique hotel located in the quieter neighborhood of Thamel, the tourist center of Kathmandu. 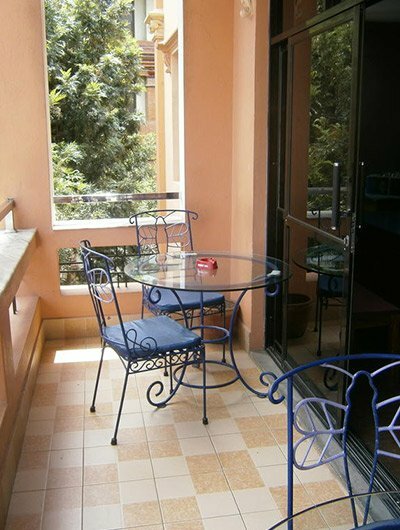 it is conveniently located with access to numerous restaurants, cyber cafes, souvenir shops, supermarkets, airline offices, banks, ATMs, etc. 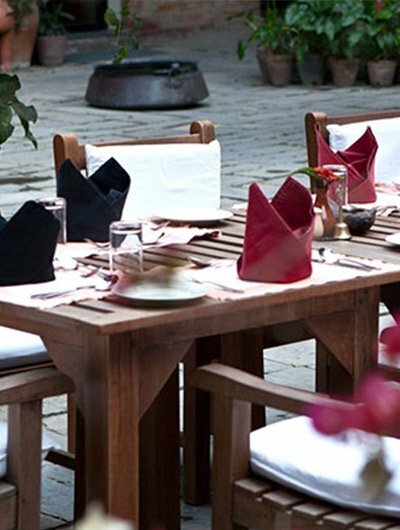 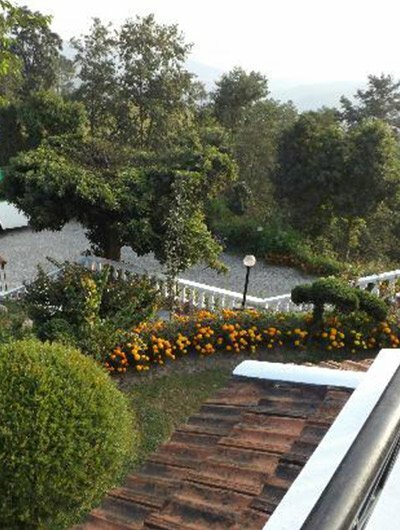 The hotel has several terrace gardens, sunny rooms of various sizes, a spacious lounge, restaurant, and car parking. 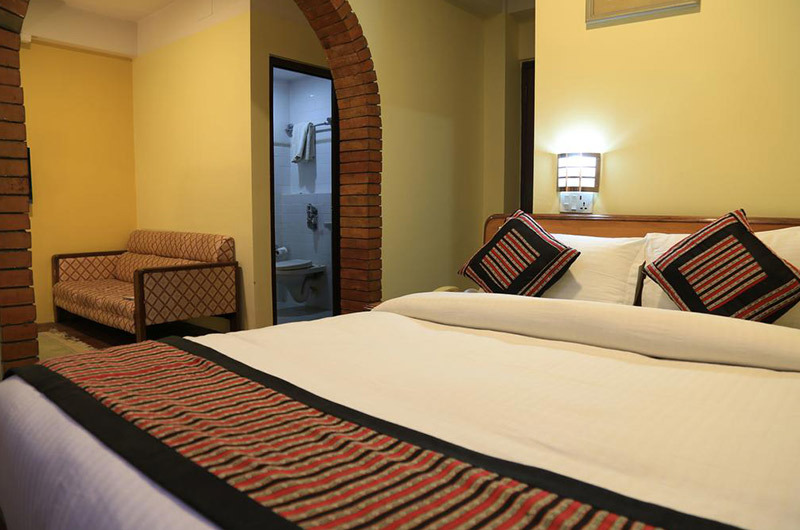 All its 24 rooms have attached bathrooms with 24-hour running hot and cold water, free WiFi, telephone, and television.